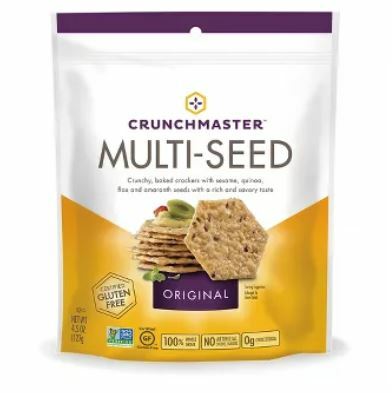 Print this coupon to Save $1.50 On any ONE (1) bag or box of Crunchmaster products and then check out this deal at Target. There is also an iBotta rebate for $1.50 on Crunchmaster Brownie Thins at Target but while looking online it doesn’t look like this product is available yet in the St. Louis area. You may want to check your local store because you could stack the savings!